As a No. 1 selling brand of pre-made Guacamole in the United States, the team with Wholly Guacamole had to have a package design that stood out because of that reputation. 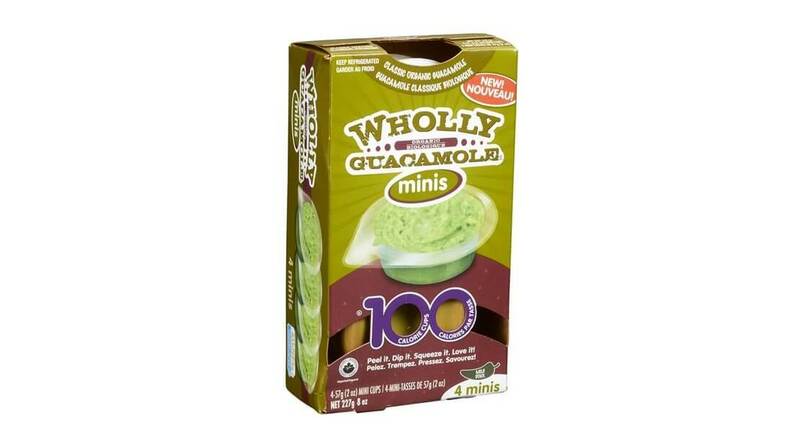 Wholly Guacamole 100 calorie minis contains 2 oz. servings of the product inside a flexible film container. Spam Has Officially Arrived on the Mainland, and We’re Into It As Hawaii’s culinary traditions gain traction on the mainland, the 50th state’s favorite mystery meat is getting a chef makeover.